Today I got into a “yeah ok, lets find something easy to make with what I already have” mood. Introducing: Herb the Yummy Tomato. He was supposed to be heart shaped. This would have been fantastic as a side to scrambled tofu and vegan bacon with some slices of toast – if it were heart shaped. Now it is an acceptable side. 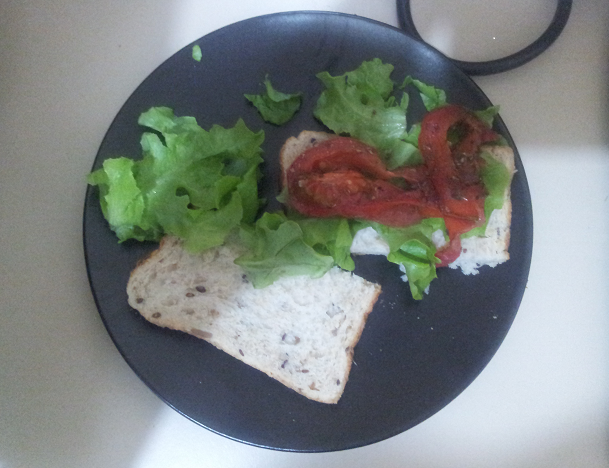 The tomato mixed with lettuce and what I like to call warmed up bread is nice. Warmed up bread is where you put the bread in the toaster for 30-60 seconds so it’s warm, but it isn’t toast. It’s the best thing ever. You need a lot of lettuce to combat the extra tastyness of the tomato now that it’s covered in herbs n spices. The slight mushiness makes it easier to eat, and putting it in the middle of the lettuce as opposed to layering it one on top of the other means the bread doesn’t go soggy. Yes it is a very plain recipe for valentines and not at all like the yummy desserts that everyone else is going on about for their vegan valentines. 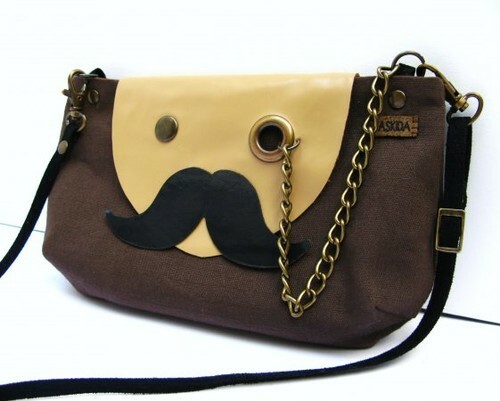 But it is functional, useable ay time, and perfect for if you’re single and romancing yourself. Or at least would have been, if the tomato came out like a heart. Would probably need to buy a small heart shaped dough cutter to make it work, if it’s even possible. For a decadent, lazy way to spice up your solo romance dessert style: take sanitarium so good vegan choc ice cream. Add strawberries/raspberries. Add vegan marshmallows. Add coconut shavings. Add crushed peanuts. Add a spoon. Eat up peeps. Or unlazyafy it by making all these things from scratch and growing fruits and nuts in your garden. Show off. Now that I have my rocky road ice cream it is time to stream some Bridget Jones Diary then go to my room, close the door and find that magazine with Orlando Bloom on the cover. P.S. Cannot get “Oh, My Darling Valentine” out of my head. Dear Lord save me, I know all the lines, and now they are on a loop in my mind. I own a blender! I own a beautiful, white Kambrook blender. 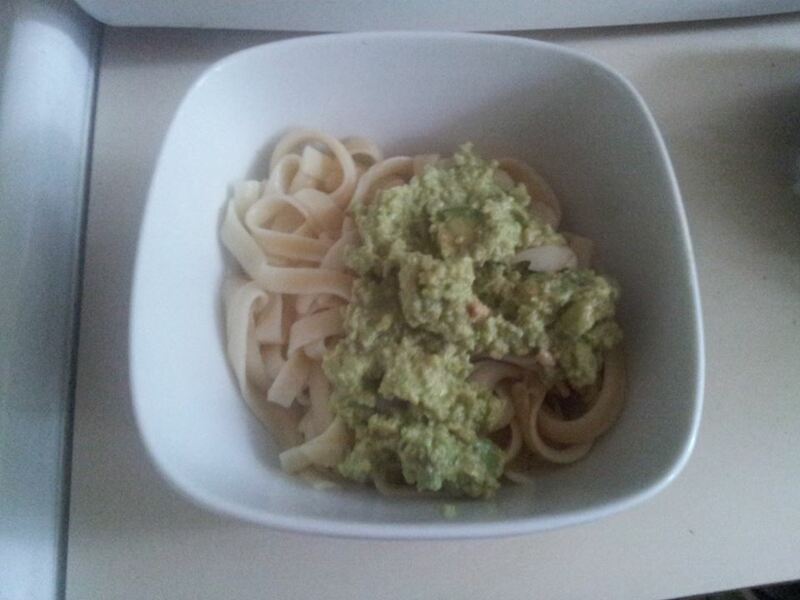 The first thing I did was re-find the most delicious of all recipes I have found in the last 2 months: Avocado Pesto Fettuccini.This recipe looks so amazing it sat on my mind and was what compelled me to have to have a food processor or blender asap. Literally the moment I got my new baby home I found the recipe then went out and bought the ingredients and started making it happen. Place all ingredients into the blender, turn on blender, blend until smooth. ish. Combine pasta and smoothish avo pesto in a bowl. If you follow the original recipe, you’ll also have salt, pepper and tomatoes. I had every intention of putting halved cherry tomatoes on top for garnish and intensified taste, but once the pesto was on the pasta I couldn’t hold back and the cherry tomatoes got to live another day. The avocadoes were expensive. I’m sorry but I have to say it; 4 weeks ago they were $1ea. 2 weeks ago they were $1.50ea. Today they were $3ea. That is how much I wanted this meal, I paid $3ea for 2 avocadoes. You can bet I shopped around, but everywhere had that price. Is there an avo famine of which I am unaware? Making the avo pesto was a little bit difficult. It all fit nicely in the jug, but the blending part went less than perfectly, it was as if the jug was too full. 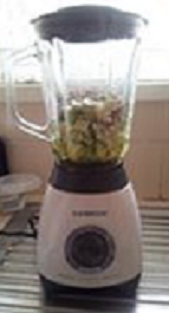 It sounded a little strained when blending and it required several stops, during which I would need to dig out the avo at the base and mix the ingredients around a little so it would go again. I only stopped it for a mintue (literally, not figatorically) before starting again though. Eventually got sick of the stop-and-start and decided it was mixed enough and just ate it. It tasted pretty darn good though. For those interested in a blender, I have bought the Kambrook KBL110. It costs $39 from Kmart, has a 600W motor, 1.5L glass jug and has 2 speeds plus pulse. The box also claims it crushes ice. Having read many customer reviews on many blenders with the same claim, I will believe this when I see it. Which will be later when my lunch has settled. There are 2 drawbacks to this blender: it’s lack of strength at blending a full jug and the epic hassle to clean. From what I’ve read of online reviews is that if you want to avoid these issues you pretty much will have to fork out the money for the vitamix – otherwise one blender sounds much like another regardless of price. Will keep you updated on any mishaps or extra exciting news on the blenders continuing awesomeness or lack there of. At this price, if it lasts 6 months I’ll be happy to recommend. P.S. I have yummy smelling hands now.